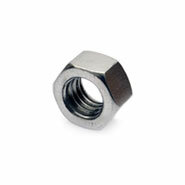 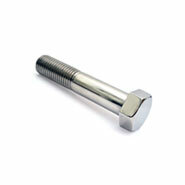 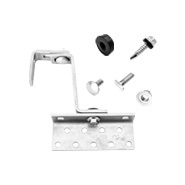 If you ever need high standard fasteners, you got it at Inox-par! 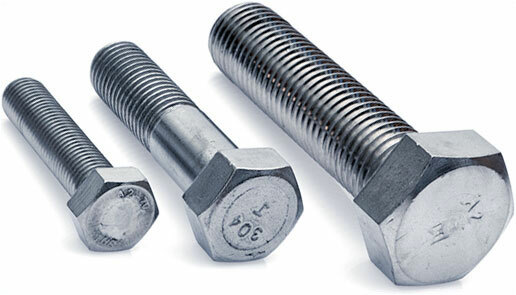 Send us your project and we’ll send you a sample of the perfect inox screw. 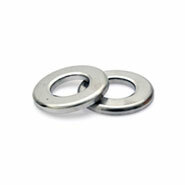 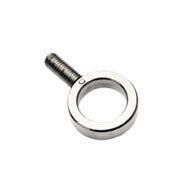 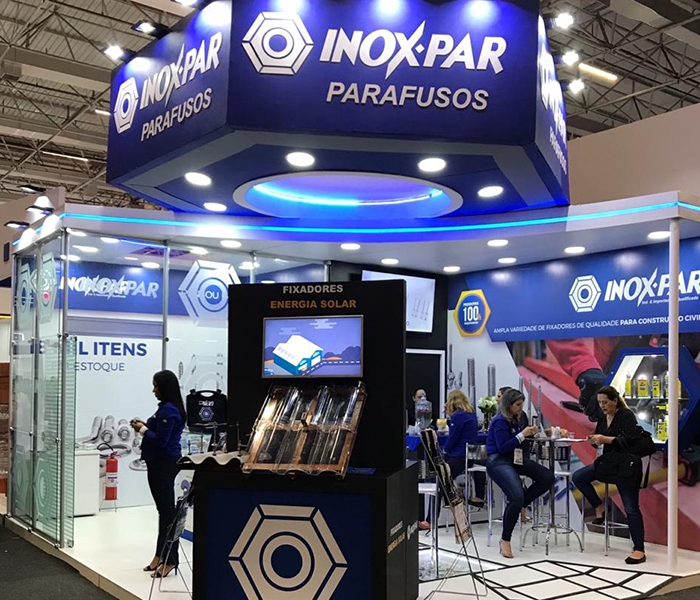 INOX-PAR offers a complete portfolio of stainless steel fasteners for any situation! 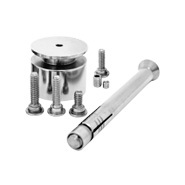 Get to know our complete catalog and guarantee quality and variety in your work! 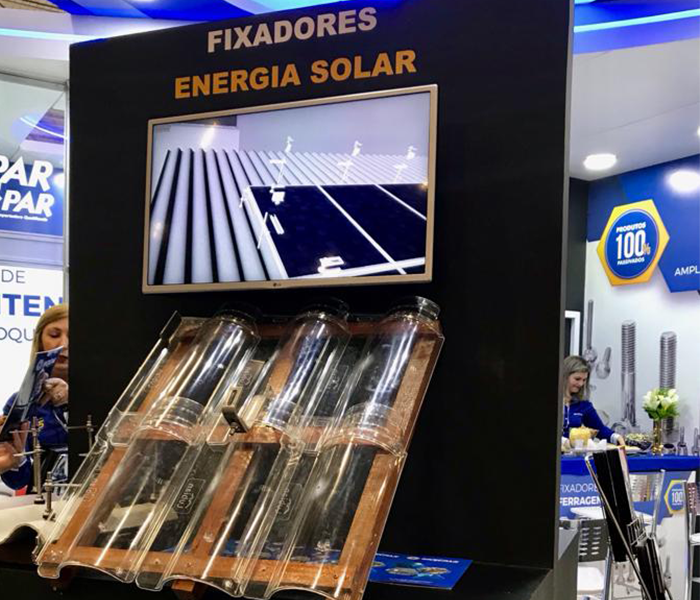 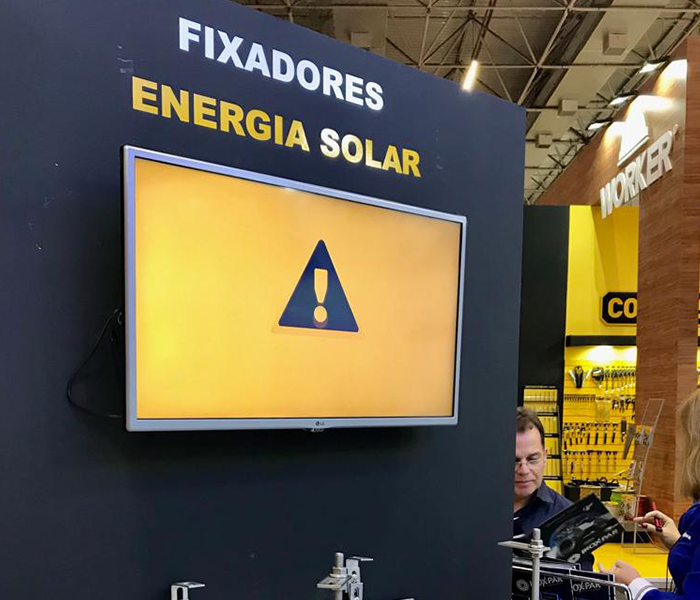 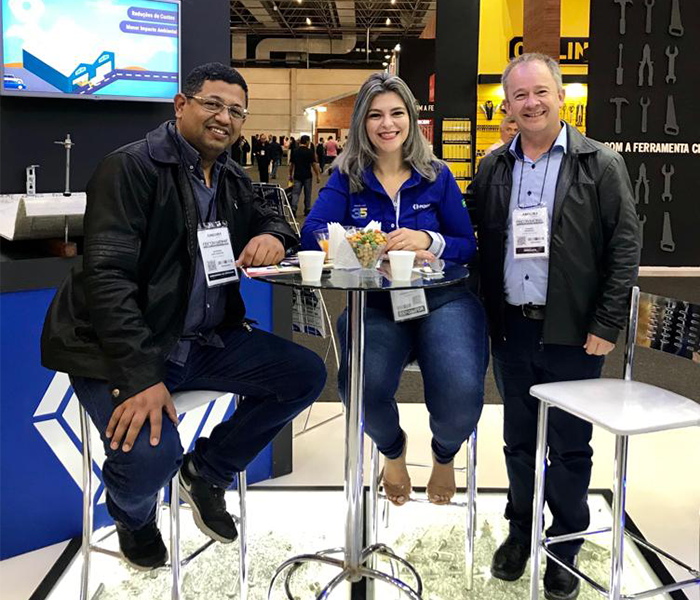 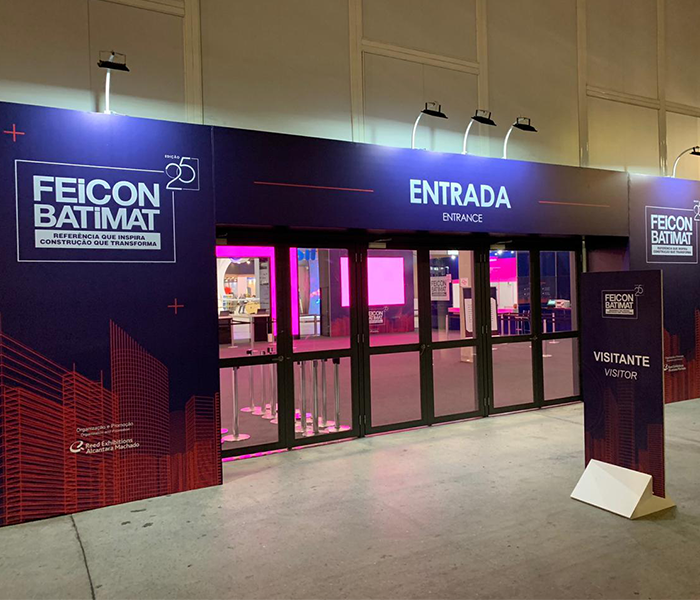 This april, we've been to FEICON BATIMAT 2019, where we could present our technology at one of the world's biggest events for construction and engineering industries.